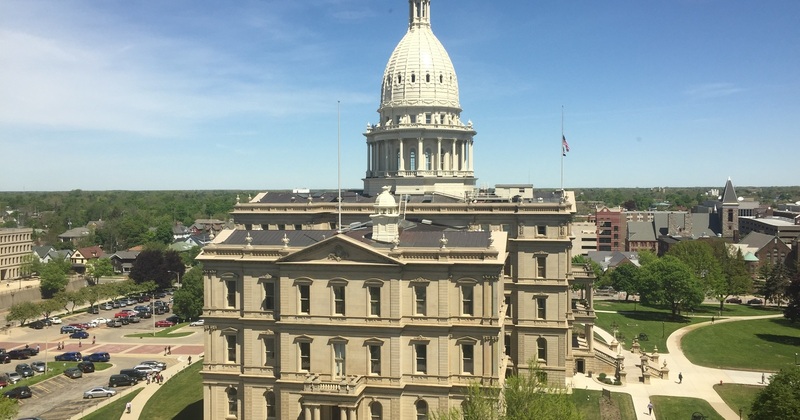 On May 5, Michigan residents will vote on a constitutional amendment and a package of bills that will go into effect if approved. Proposal 1 would increase the sales tax from 6 to 7 percent, raise the fuel tax and increase vehicle registration taxes, among other things. It will also hike the state’s Earned Income Tax Credit. Overall, the proposal will increase state taxes and spending by $2 billion in 2016, of which about $1.3 billion will go to funding public roads. Of the additional $700 million in new tax revenue, $300 million would go to public schools, $100 million to local government revenue sharing, and pledges for future spending on local bus and transit agencies. The increase in the EITC will cost the state budget a further $260 million. 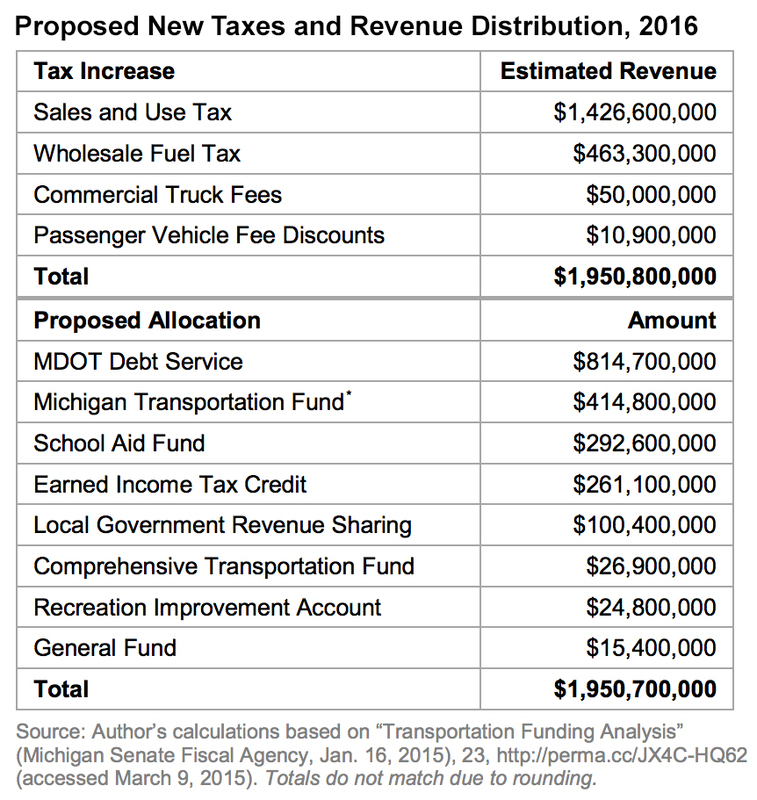 Based on data from the U.S. Census Bureau, Department of Transportation and Bureau of Labor Statistics, Proposal 1 would increase the tax burden of the typical Michigan household by between $477 and $525 in 2016. Part of this increased tax burden would come from paying more taxes at the pump. The federal Energy Information Administration projects the average price of gasoline to be $2.39 per gallon in 2015. At this rate, taxpayers would pay an extra 10 cents per gallon in taxes under Proposal 1, a 4 percent increase. A breakdown of the proposed $2 billion tax increase follows below. The proposal raises the state’s sales and use taxes from 6 percent to 7 percent, a 17 percent increase in the rate. This would give Michigan the second-highest state sales tax in the nation, though other states allow local governments to also levy their own sales taxes. 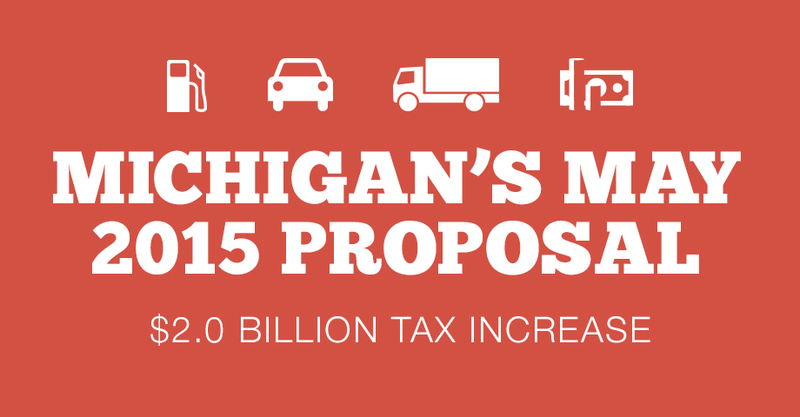 Increasing sales and use tax rates would bring the state government an extra $1.4 billion. The state currently imposes both sales tax and a per-gallon excise tax on motor fuel. This excise tax along with vehicle license and registration fees are the primary source of revenue for the state’s road maintenance budget. 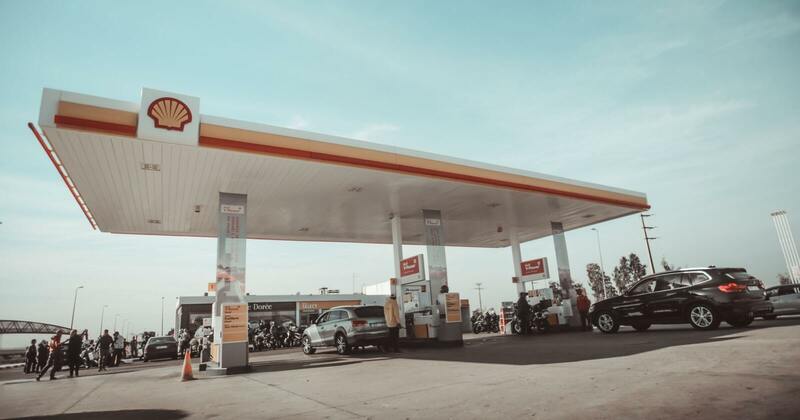 Under the measure, sales ;tax would no longer be imposed on fuel and the motor fuel tax would be replaced with a new wholesale tax levied at higher rates than currently. At a listed price of $2 per gallon, the state is currently collecting 29 cents per gallon in sales and excise taxes on gasoline. This proposal would increase those collections to 41.7 cents per gallon. Registration fees for commercial trucks that weigh more than 26,000 pounds will be increased on a sliding scale based on the truck’s weight. Currently, the state provides relief from registration taxes as vehicles age. The annual tax is originally based on on the vehicle’s list price but is discounted at the first, second and third renewals. This package phases out these discounts on newer vehicles. Electric vehicles will also be subject to higher registration fees. The change is not expected to raise much revenue in the first few years but will eventually collect $150 million annually when discounts no longer apply. The table below shows how much each tax increase will generate and where this new revenue will be spent. Expand use of SAF to community colleges and career / technical education, and prohibit use for 4-year colleges / universities. Increase sales / use tax to 7%, as authorized by constitutional amendment.